The Bottle Factory Venue is a 10,000 Sq. 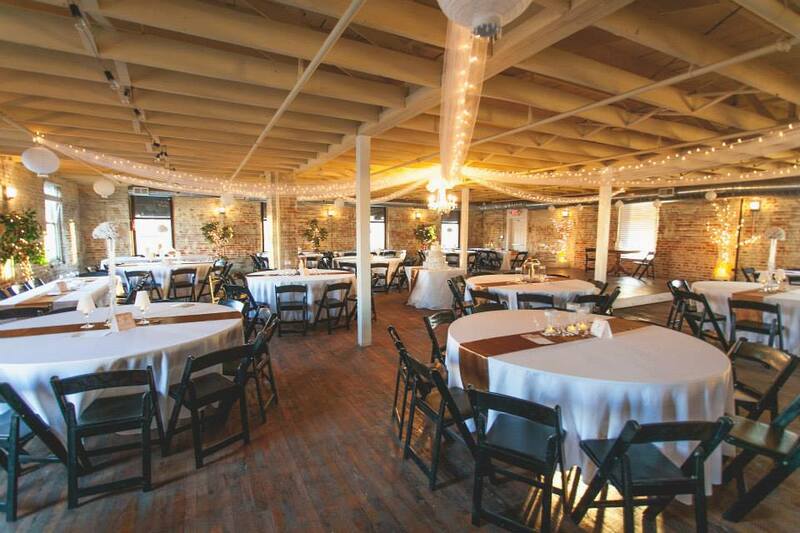 Ft. event rental facility nestled in the historic district of Monroe, North Carolina. The event center is part of the 1927 Coca Cola Bottling Company and still retains many of its unique and quaint features, including: exposed brick walls, 16 Ft. open beam ceilings, floor to ceiling columns and hardwood floors. Our facility is available year-round. Popular events include: weddings, banquets, dances, business meetings, class reunions, and more. Each event at The Bottle Factory promises a unique atmosphere and experience.